What is day-to-day life like in a U.S. city where the water supply is not safe for drinking, bathing, or cooking? 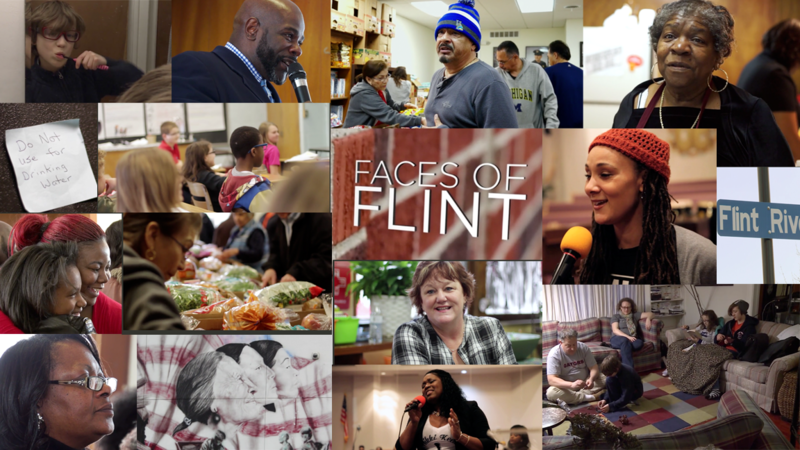 How are residents of Flint, Michigan -- black, white, Hispanic, rich, middle class and poor -- coping through the crisis? How are they striving to ensure the best possible future for their children?